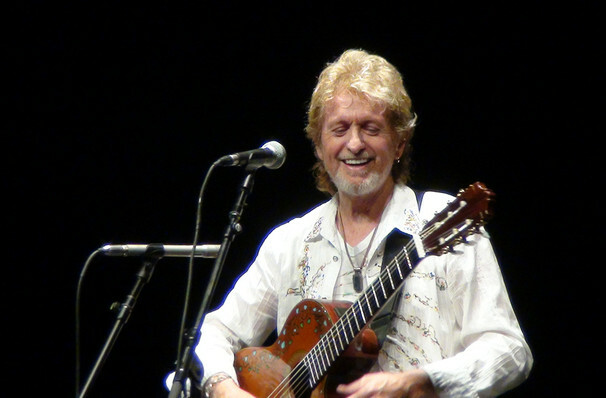 Jon Anderson hits the North American road! Jon Anderson Hits The Road! Jon Anderson, an English musician who is best known as the lead singer of the progressive rock band Yes. He is also an accomplished solo artist, and has collaborated with the Greek musician Vangelis, as part of the duo "Jon & Vangelis". Anderson released his first solo album in 1976, titled Olias of Sunhillow, whilst still being a member of the band Yes. He went on to release 13 more solo albums. For over 50 years, Anderson has been entertaining people around the world - and now's your chance to see him live! Born in North West England 1944, John Anderson had no desire to become a singer. He instead tried to pursue a career at his home football club, Accrington Stanley, but he was turned down due to being too small. Before that, he was working on farms and as a milkman to support his family. In 1970, Anderson dropped the 'h' from his first name. It wasn't until his brother took up singing and joined the band, the Warriors. After a backing vocalist left the group, Anderson filled in the position and there found his passion for music. Thus beginning his career. Sound good to you? 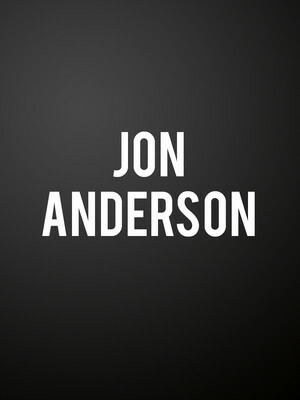 Share this page on social media and let your friends know about Jon Anderson at Crossroads. Please note: The term Crossroads and/or Jon Anderson as well as all associated graphics, logos, and/or other trademarks, tradenames or copyrights are the property of the Crossroads and/or Jon Anderson and are used herein for factual descriptive purposes only. We are in no way associated with or authorized by the Crossroads and/or Jon Anderson and neither that entity nor any of its affiliates have licensed or endorsed us to sell tickets, goods and or services in conjunction with their events.